Vall d’Hebron Barcelona Hospital Campus is a world-leading healthcare complex where healthcare, research, teaching and innovation go hand in hand. We contribute to society the best way we know how: bringing all our expertise together to serve the patients of today and tomorrow. 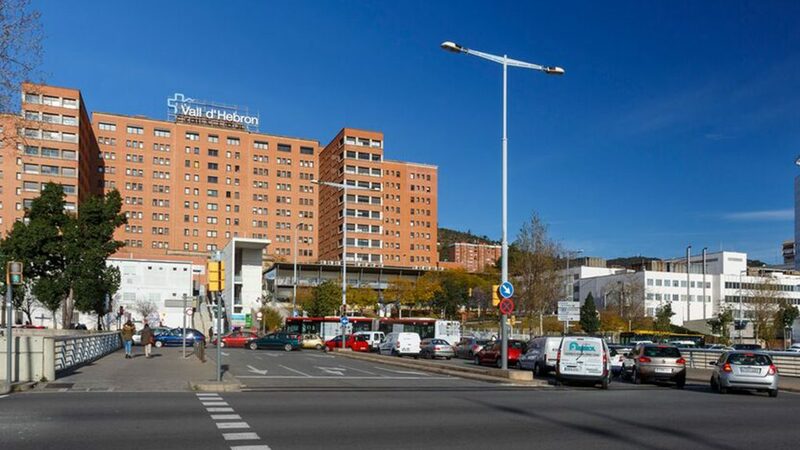 Vall d’Hebron University Hospital is the largest hospital complex in Catalonia and one of the most important in Spain. We offer highly complex healthcare through our public, teaching and community hospital. At our facilities, we also work on research, teaching and innovation. We provide care services from birth to old age. The Paediatric Endocrinology Unit and the Adult Endocrinology Service are organized to cover all health and teaching needs and some research aspects of the “Rare Endocrine Diseases”. For that it ensures the diagnoses and treatments of the different entities included among the “Rare Endocrine Diseases”. It is organised at the outpatient consultation and the hospitalisation units as a multidisciplinary team, with access to the different specialties and procedures needed. Our structure facilitates de transition period between the paediatric and the adult endocrinology teams of the patients needing therapy and follow-up. Research is organised transversely between the clinical and the laboratory teams, the last at the Vall d’Hebron Research Institute (VHIR). The Research Group is accredited by the VHIR as “Growth and Development”, by the Catalan Agency for Evaluation of Research (AGAUR) and by the Spanish Centre for Biomedical Research Network on Rare Diseases (CIBERER) as Group U712 in the Area of Rare Endocrine Diseases from 2007.